Illinois Governor Pat Quinn recently signed a new law that will increase the speed limit for trucks from 55 mph to 65 mph on four (4) lane highways throughout most of the state. There is an important caveat for the bill, which keeps the speed limit at 55 mph in all the counties in the surrounding Chicagoland area. These counties include Cook, DuPage, Will, Lake, Kane and McHenry. Other legislation dealing with truck weight and size standards also was signed Wednesday in Quincy by Quinn. The new law goes into effect on January 1, 2012. I am not sure wether this is necessary legislation. I think it will be important to track the rates of highway trucking accidents at the new speed compared to previous years. I assume the legislation was passed to help clear traffic congestion on highways, and presumably, to make highways safer. I cannot say one way or the other right now if this increases safety. I will be looking for articles from highway safety experts to weigh in on this issue. 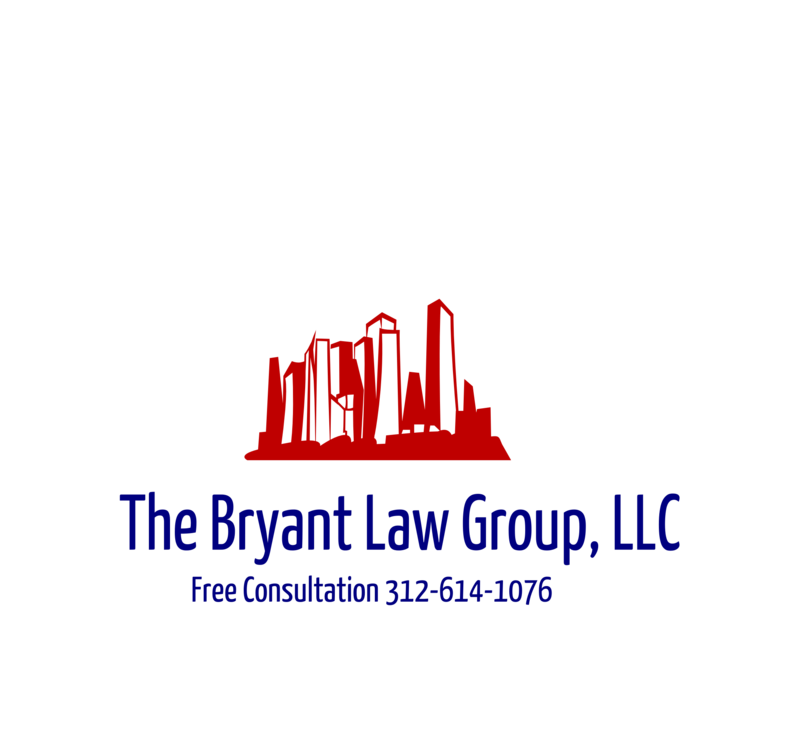 If you or someone you know has been involved in a Chicago truck accident or Illinois truck accident, then call Chicago personal injury attorney, Aaron Bryant, for a free consultation at 312-588-3384 or go to the firm website at www.blgchicago.com.